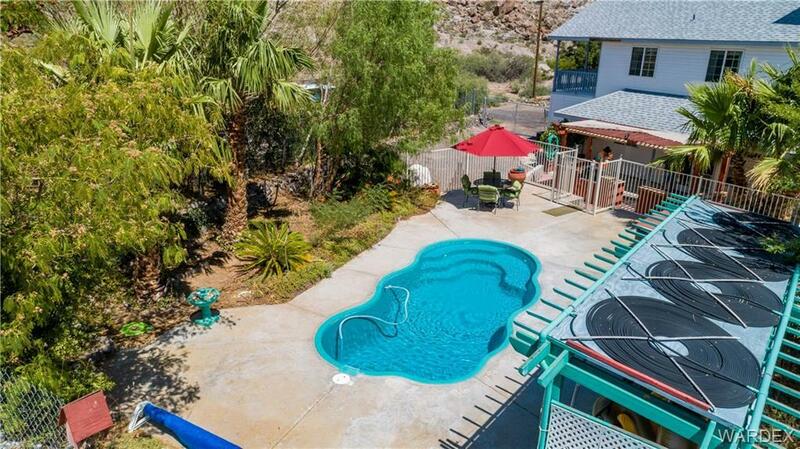 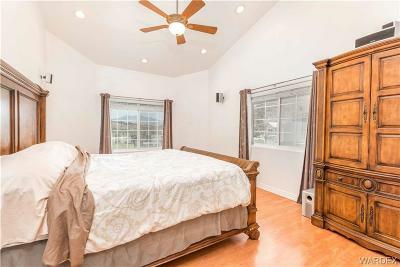 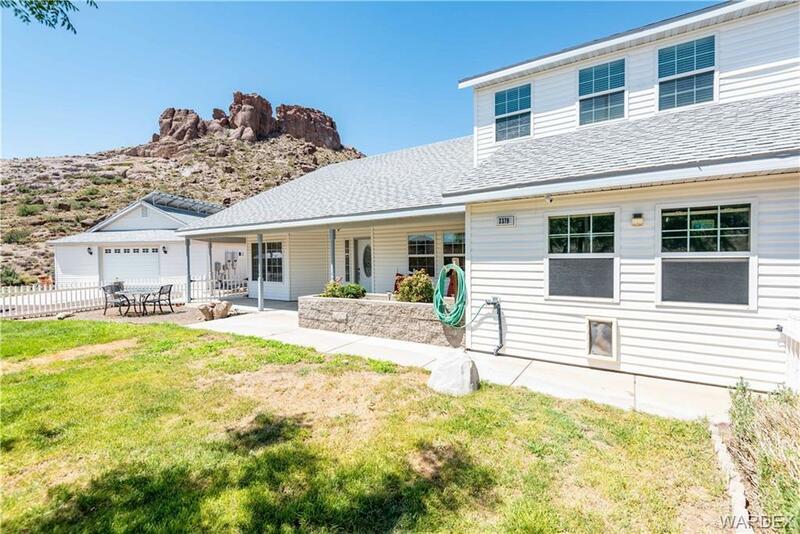 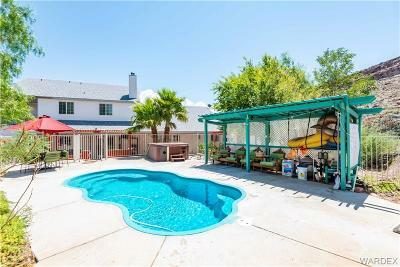 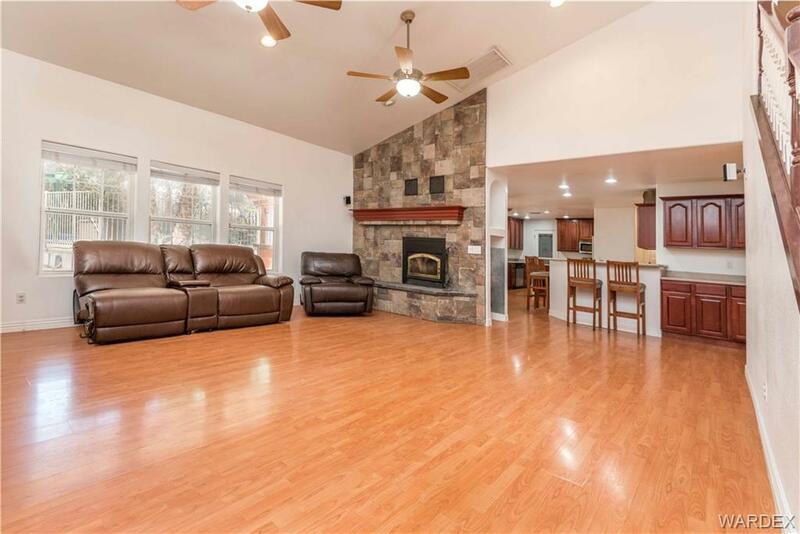 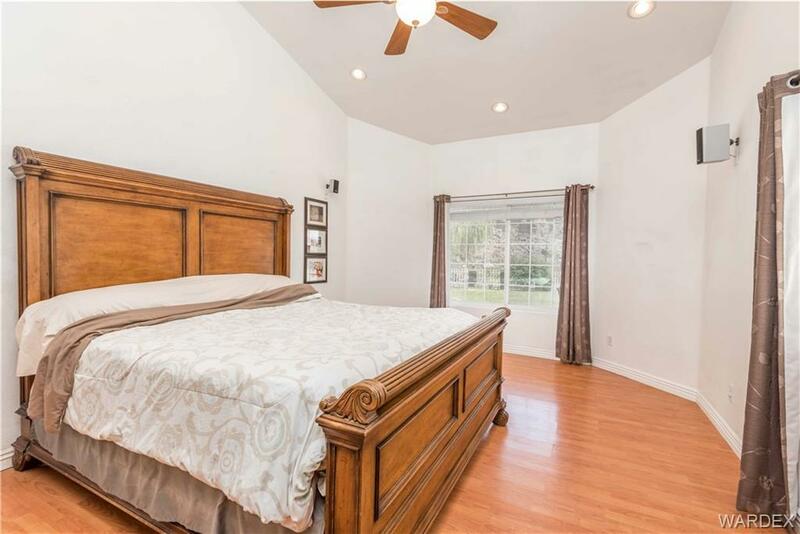 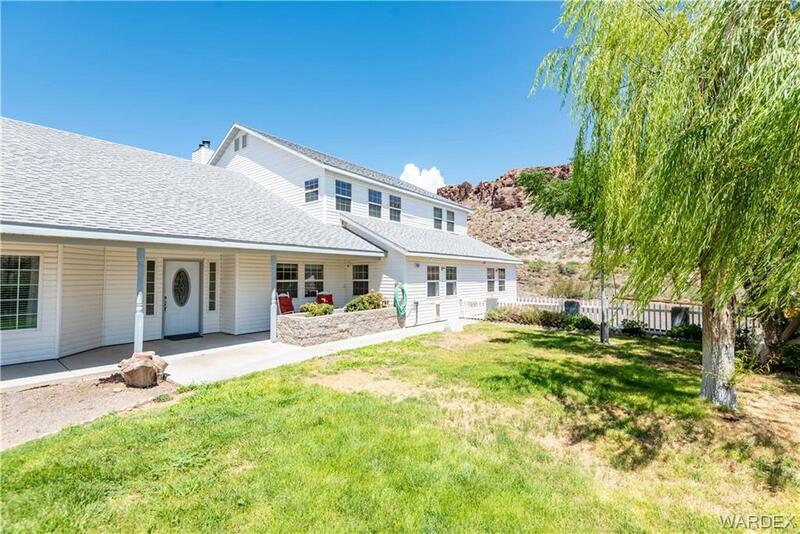 Nestled in quiet Clacks Canyon just minutes from town sits this 5 bedroom pool home with solar on 1.51 acres with RV parking and sewer dump, a 2 car attached garage and a 30x40 fully finished detached garage! 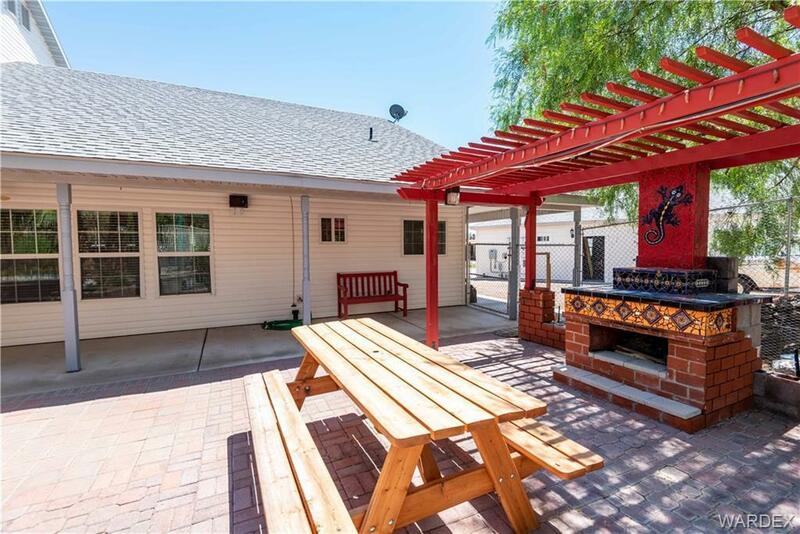 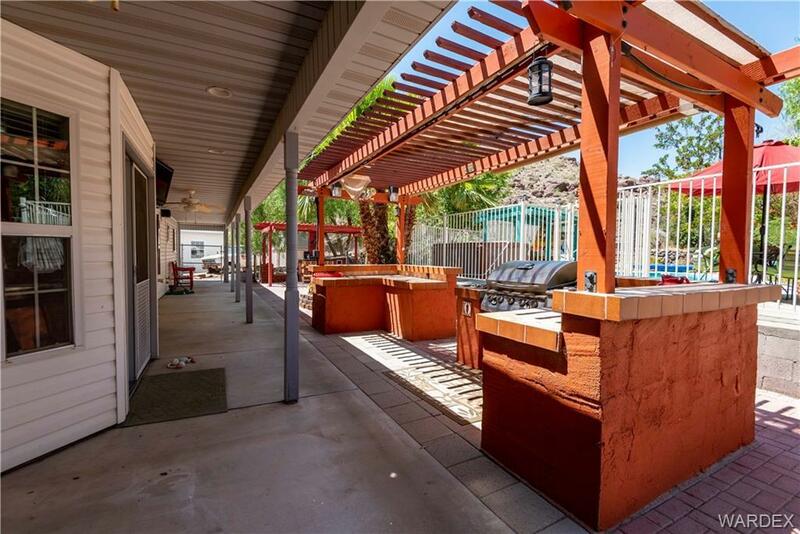 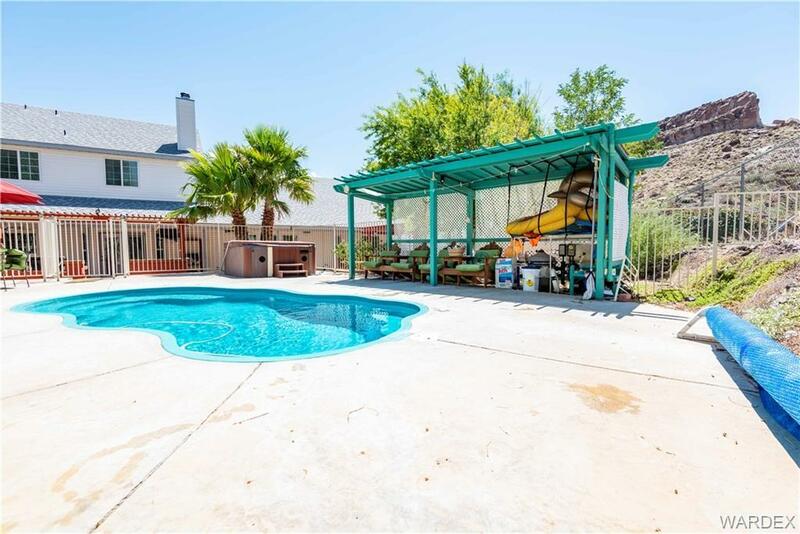 Enjoy those warm Arizona nights cooking at your custom built in BBQ and hanging out by the outdoor fire pit and spend the hot summer days relaxing by the gated pool with with gazebo! 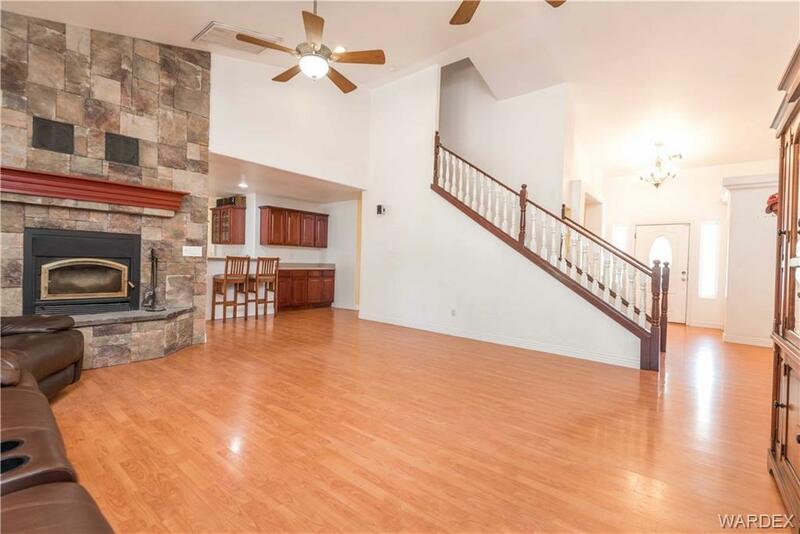 The main living area downstairs is very spacious with a double sided stone fireplace and built in security system. 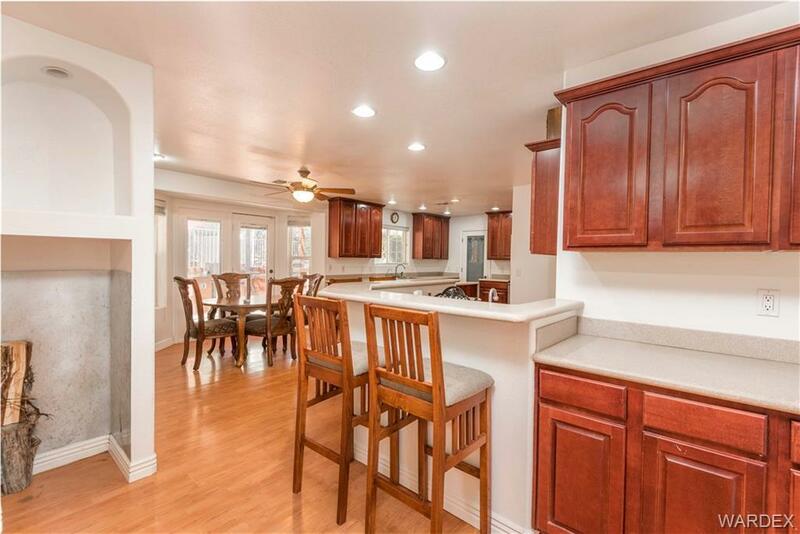 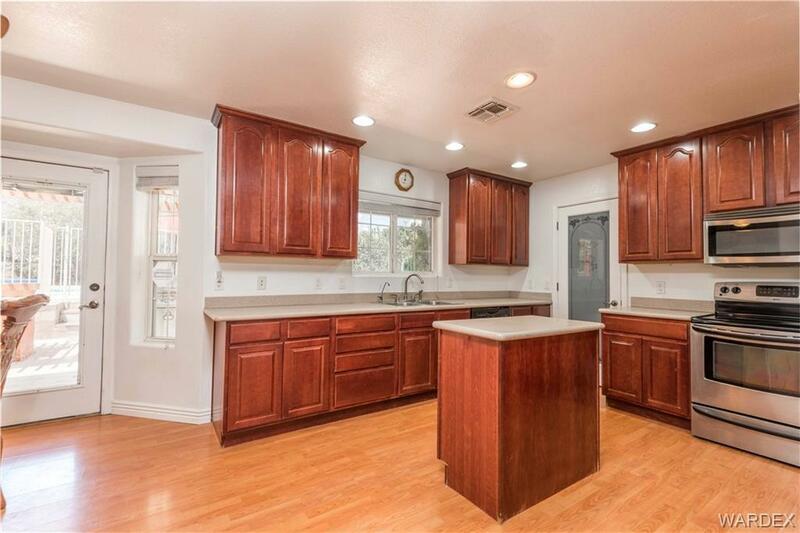 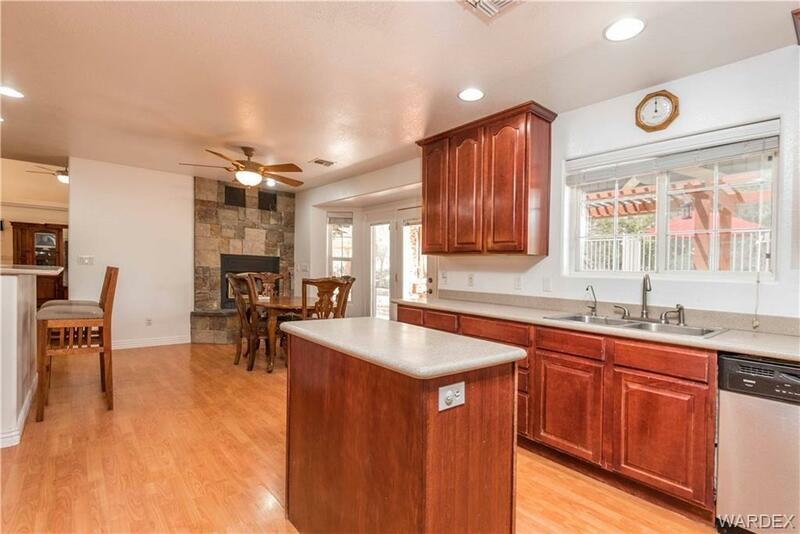 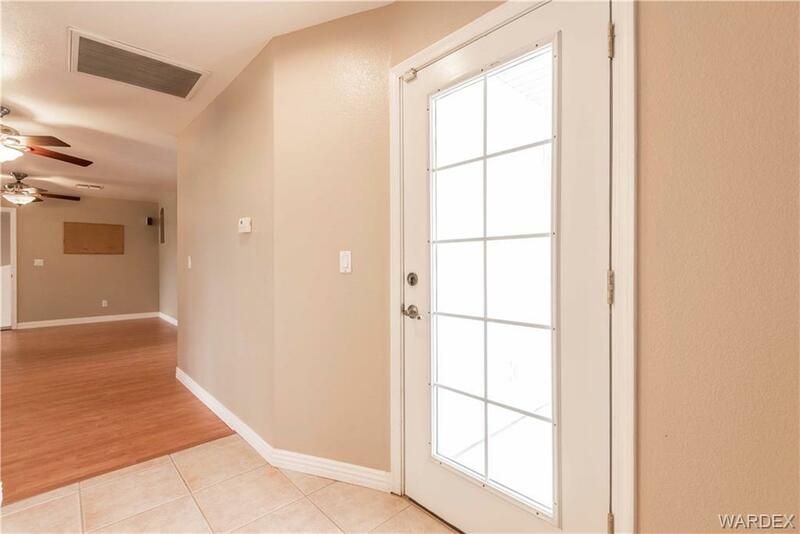 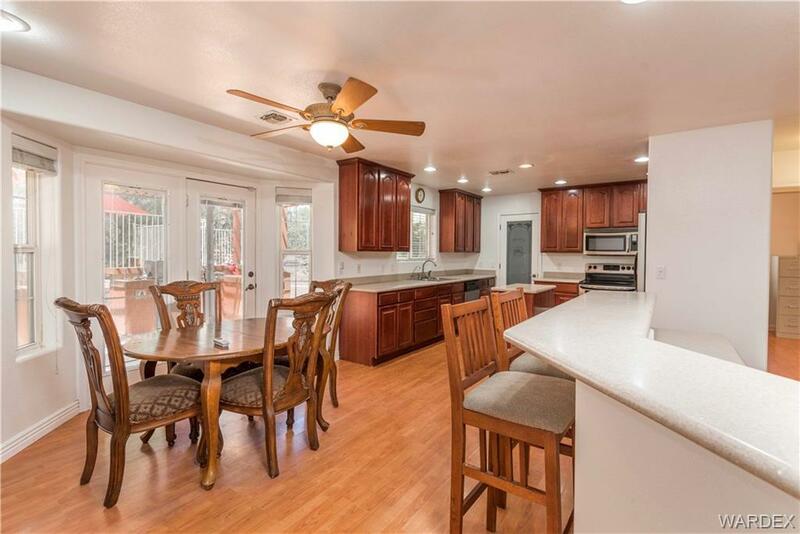 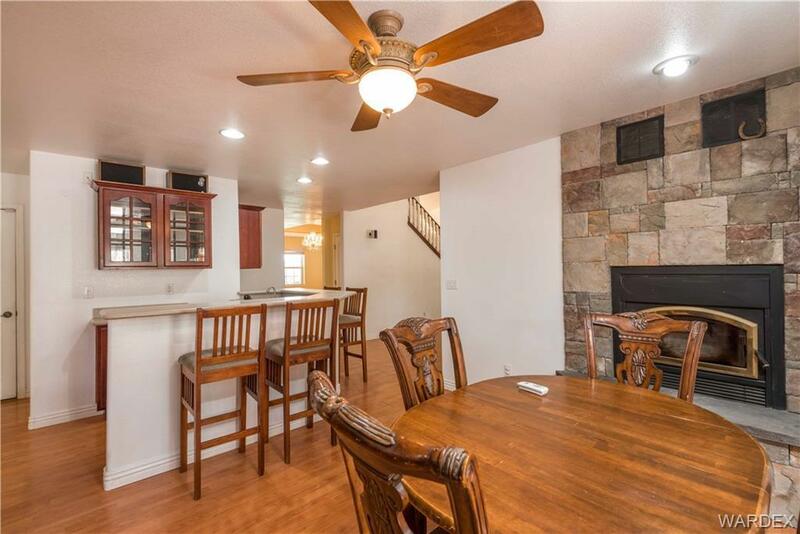 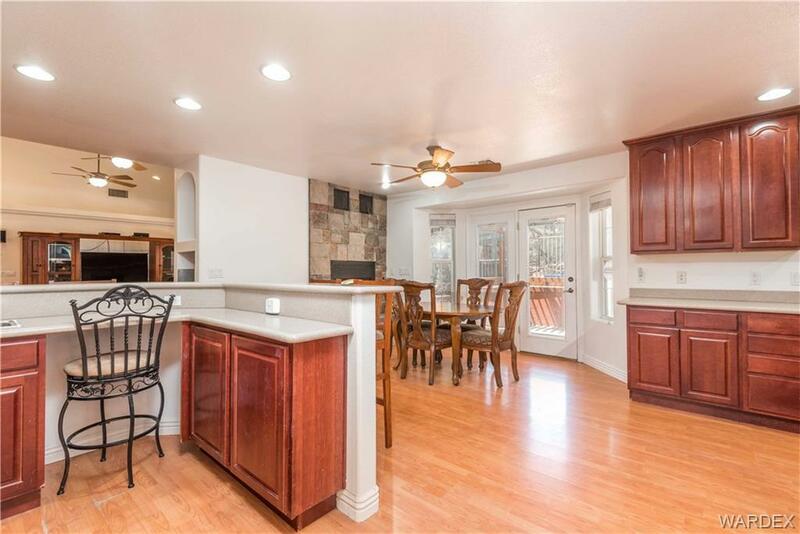 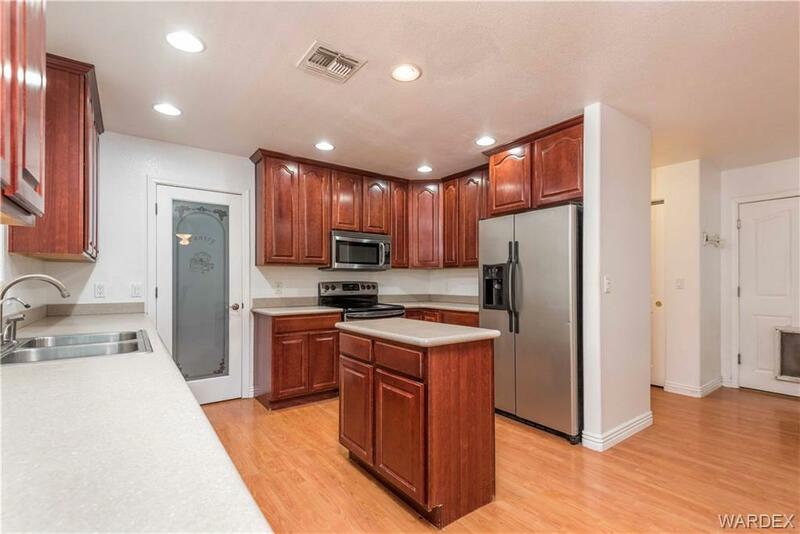 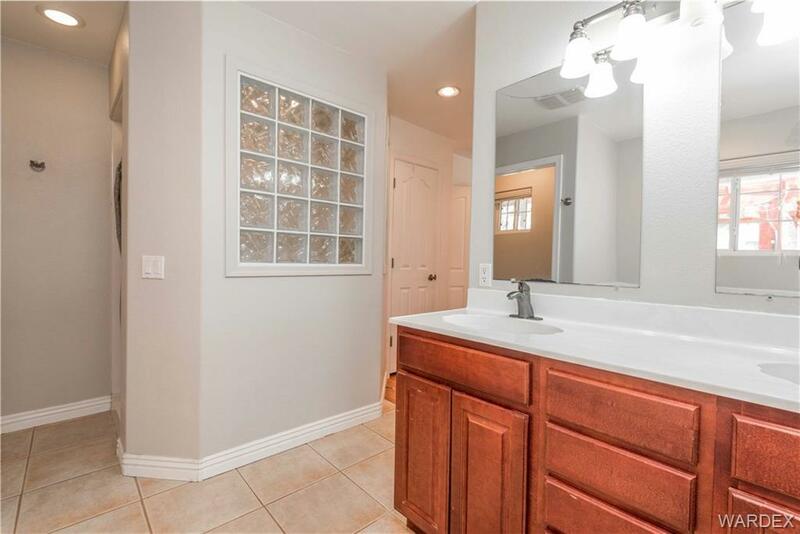 The kitchen has an open concept with formal dining, kitchen island, large walk-in pantry, cherry cabinets, stainless steel appliances and wet bar with seating, sink and cabinets. 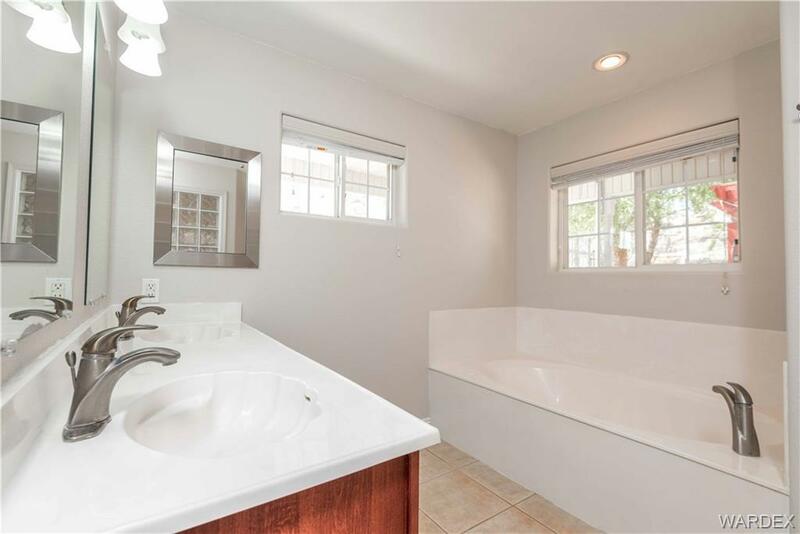 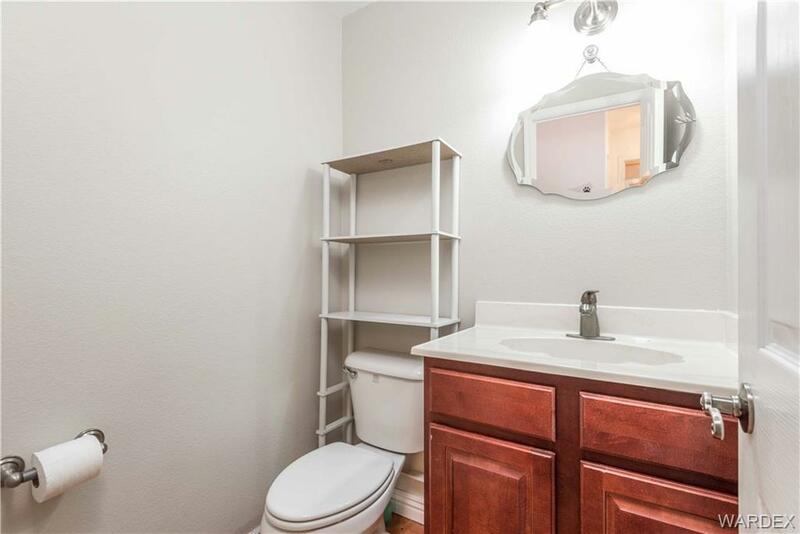 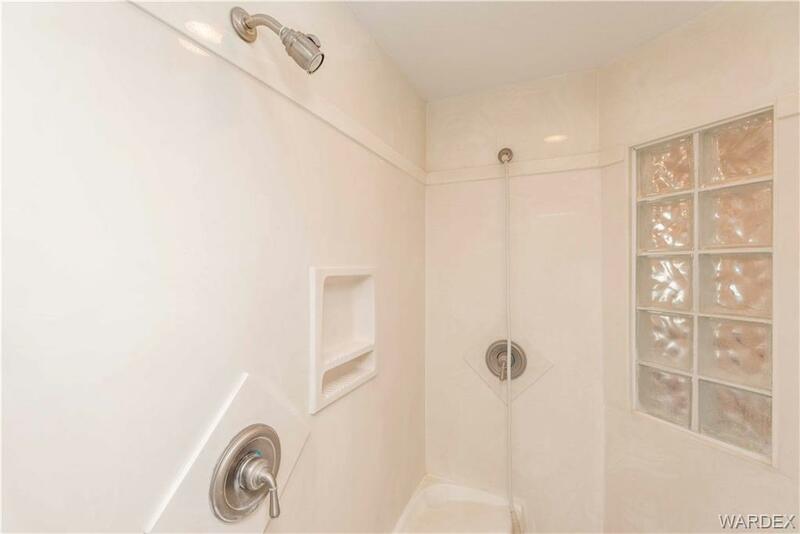 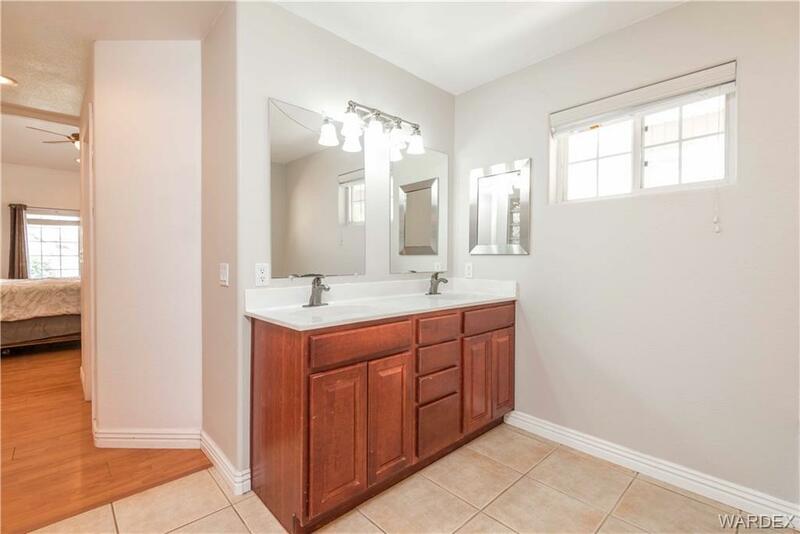 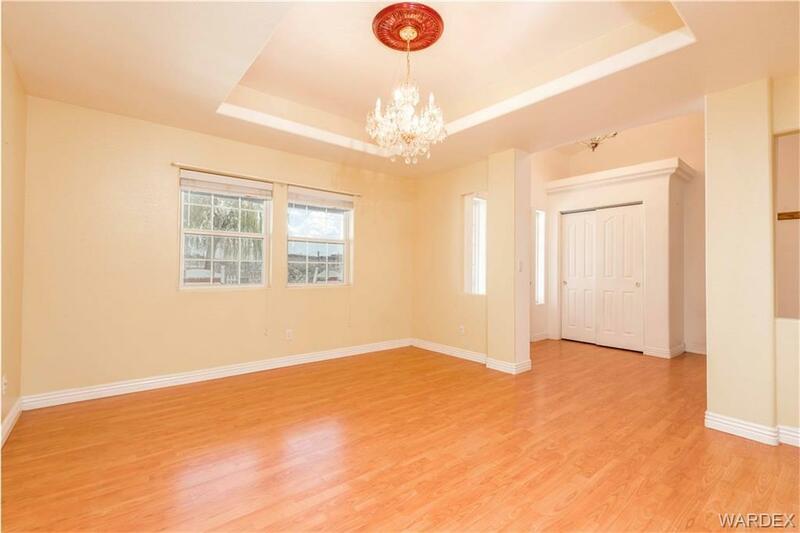 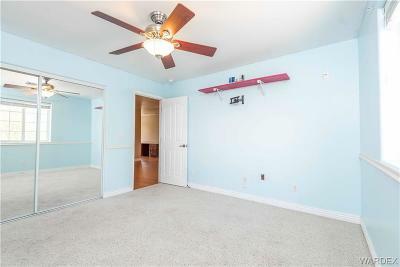 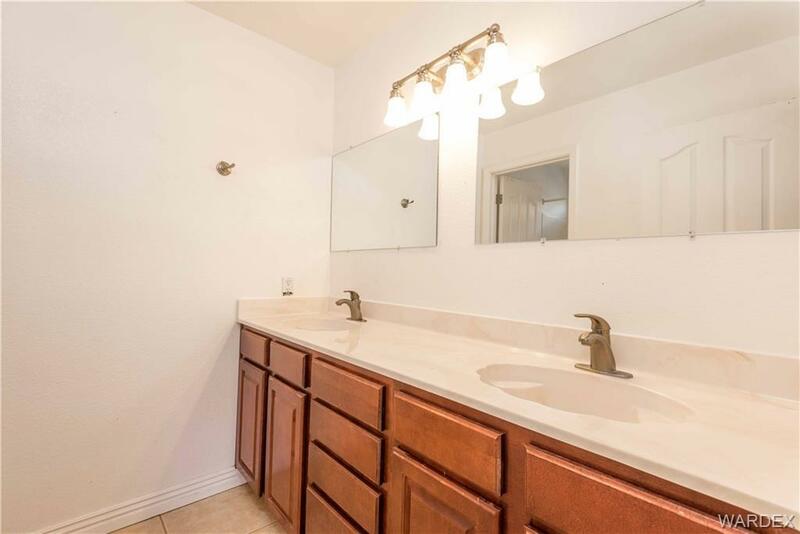 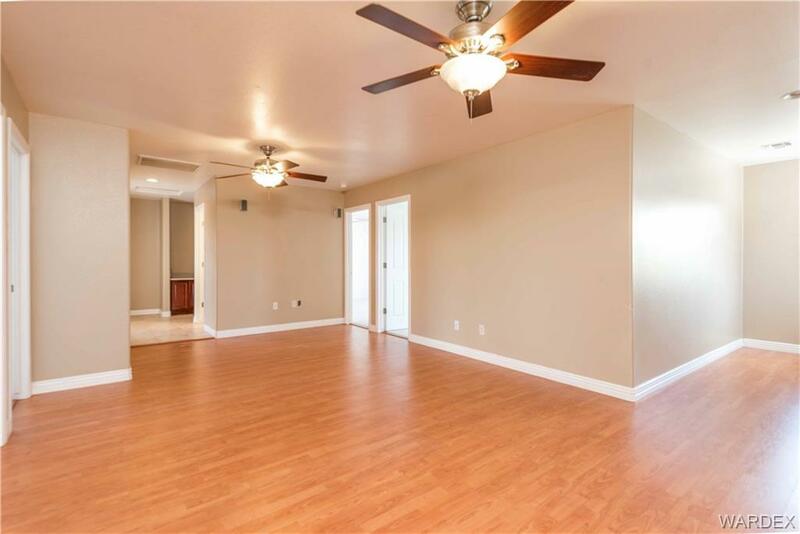 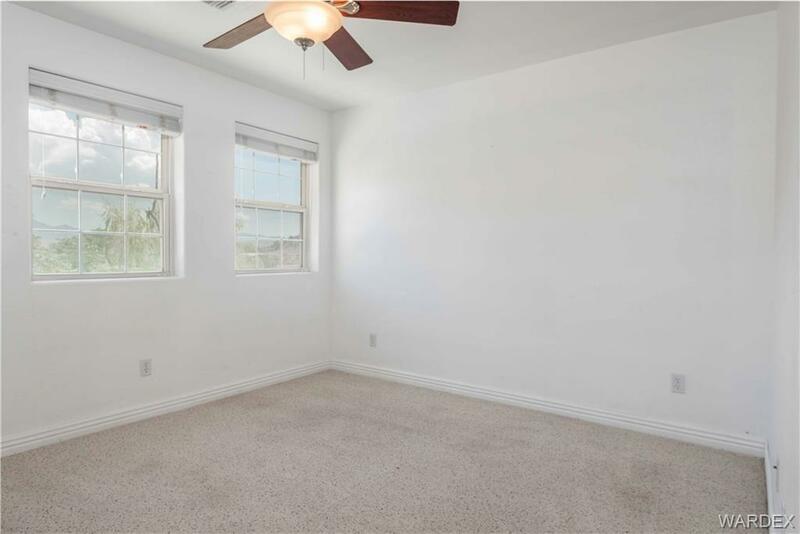 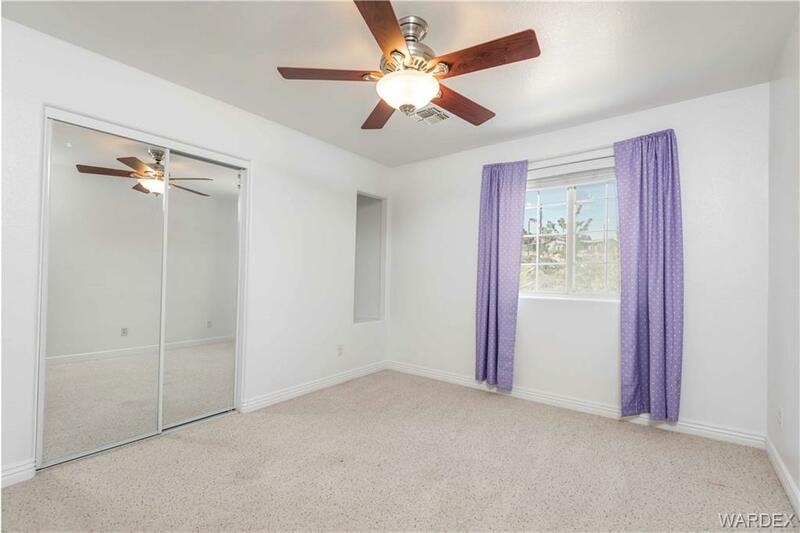 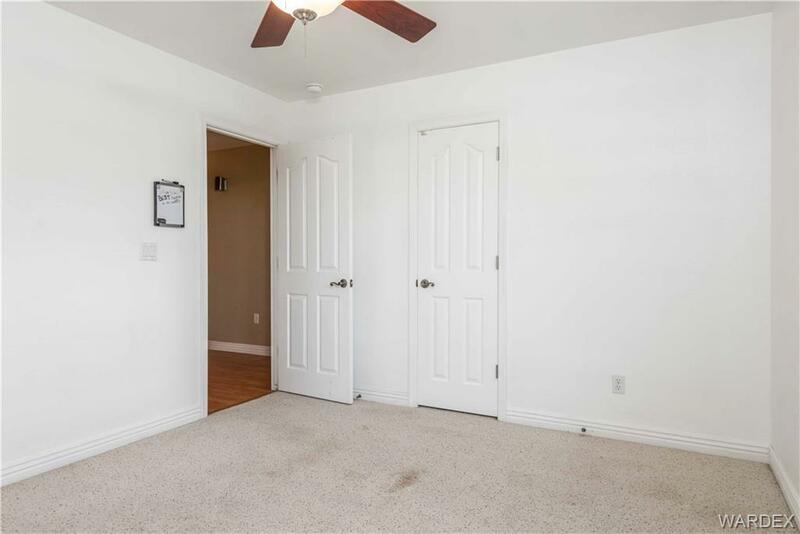 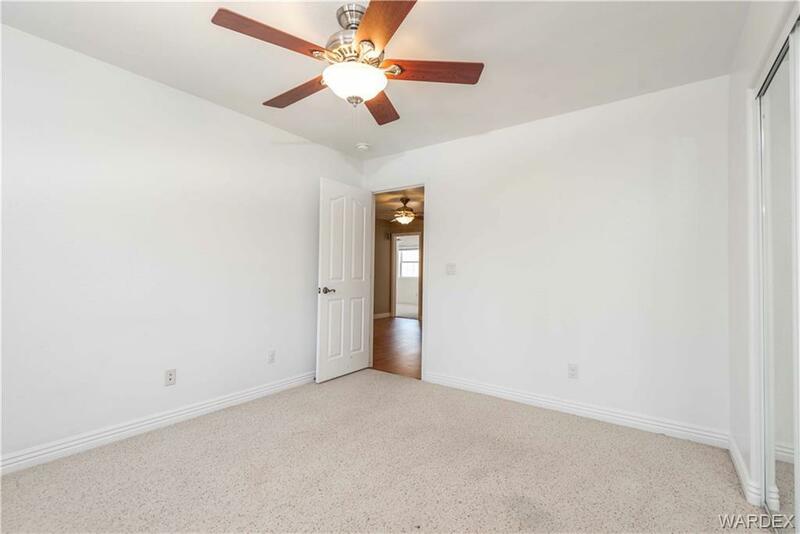 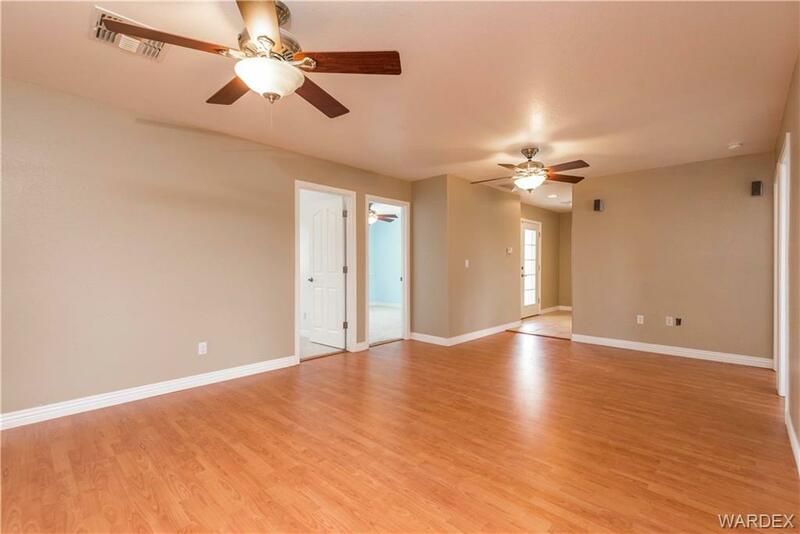 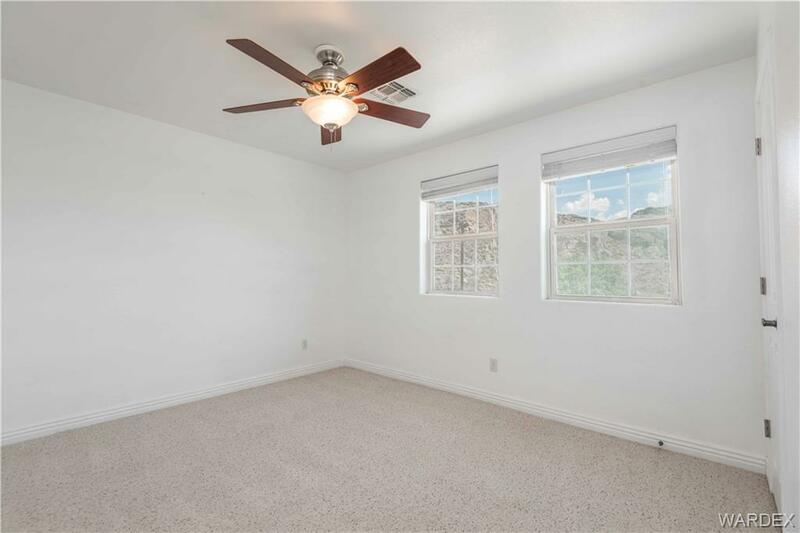 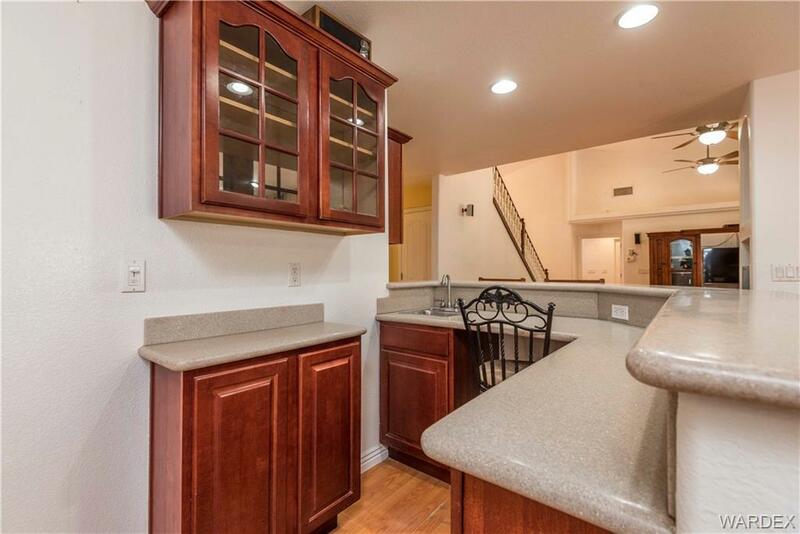 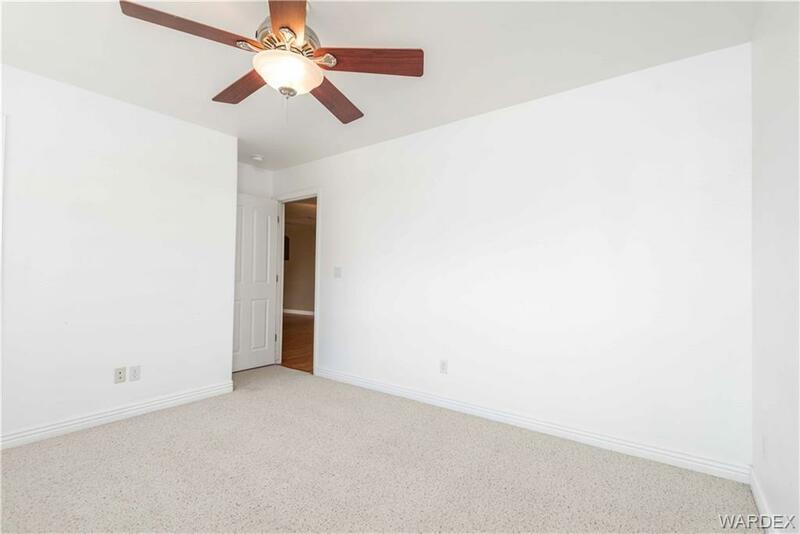 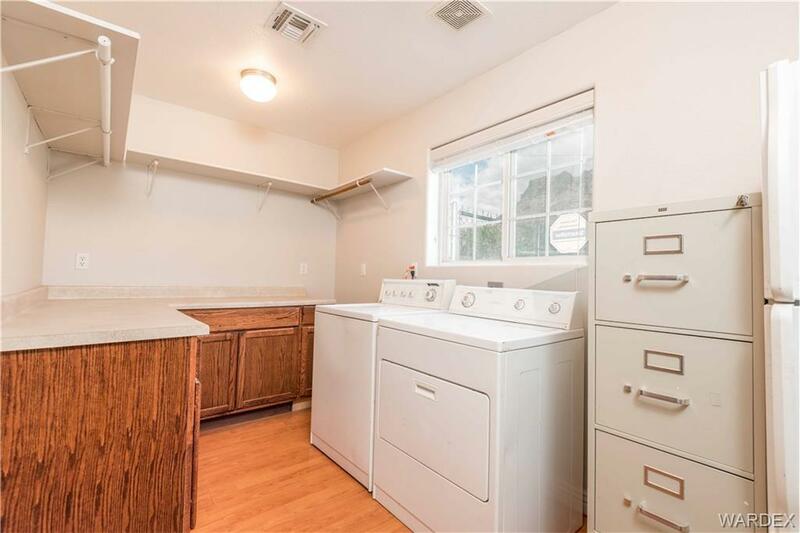 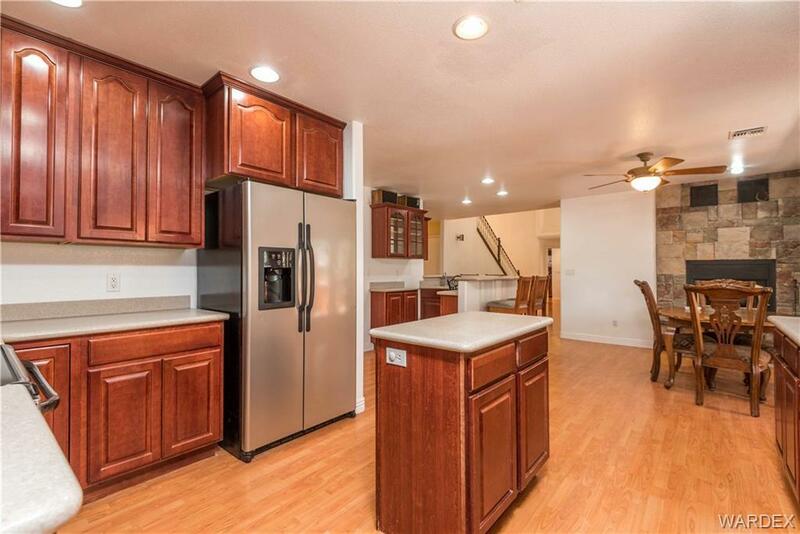 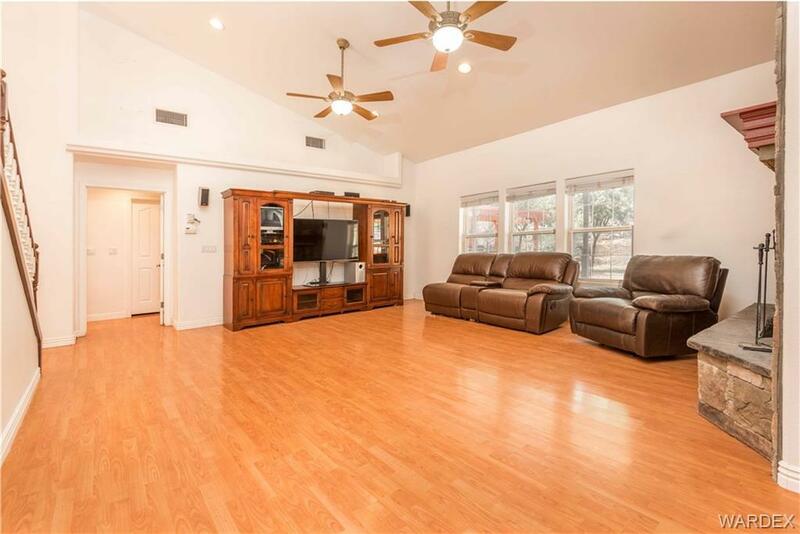 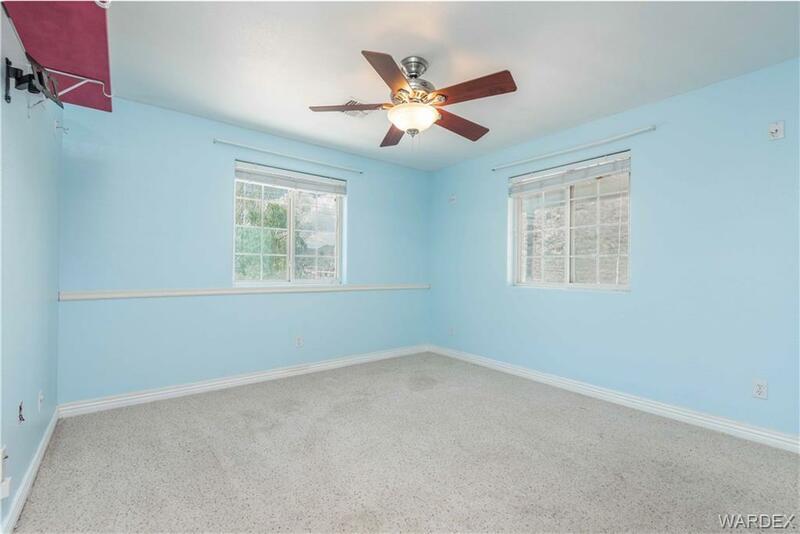 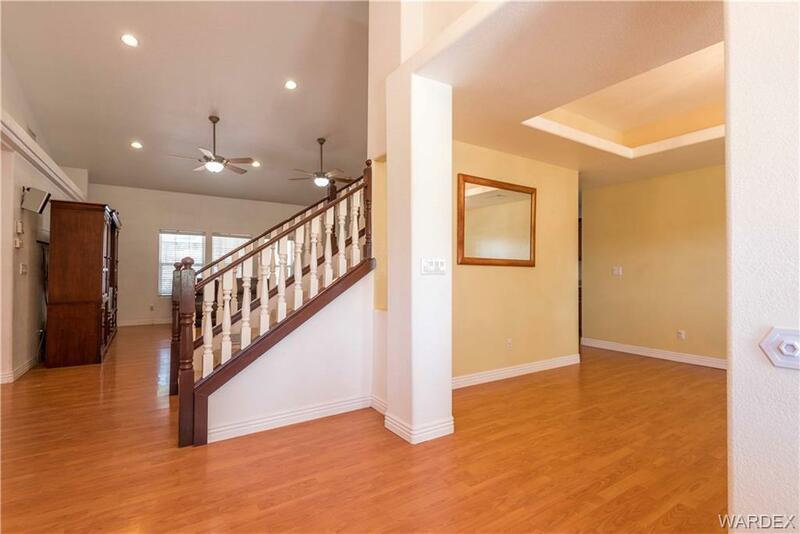 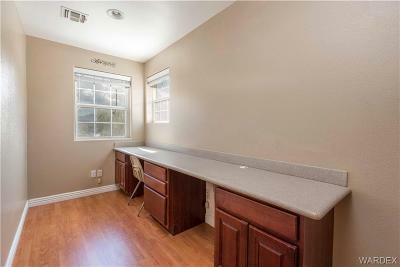 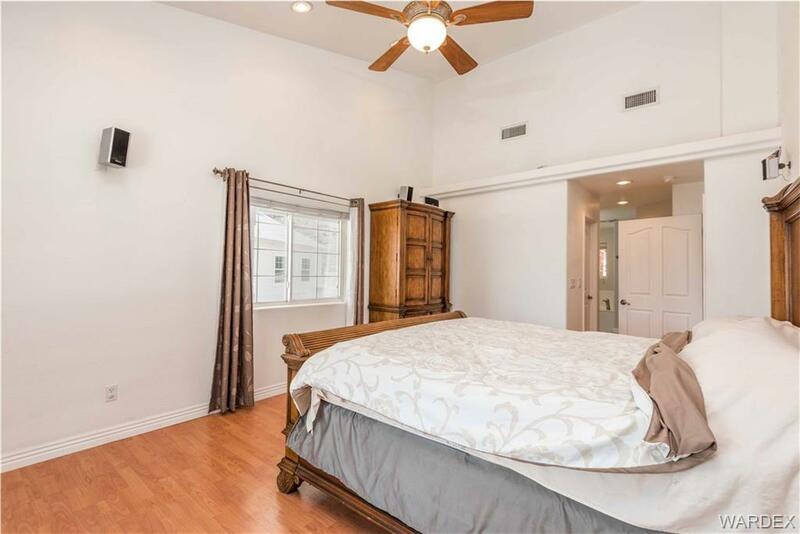 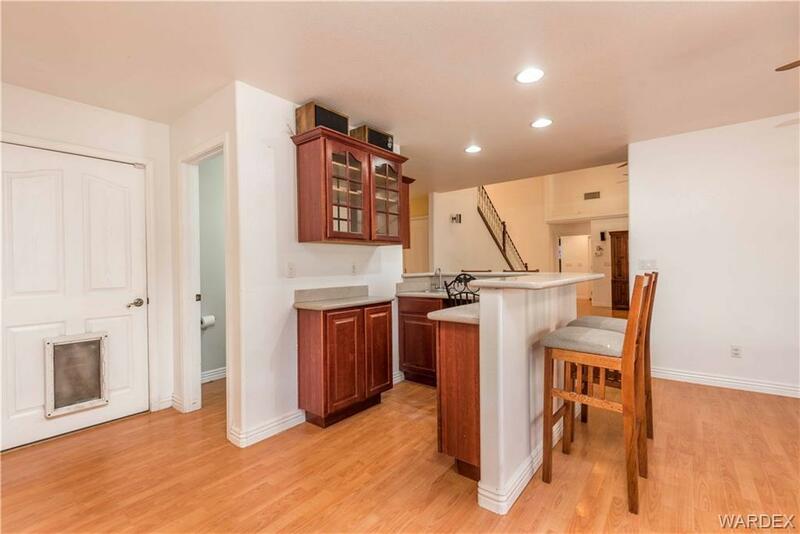 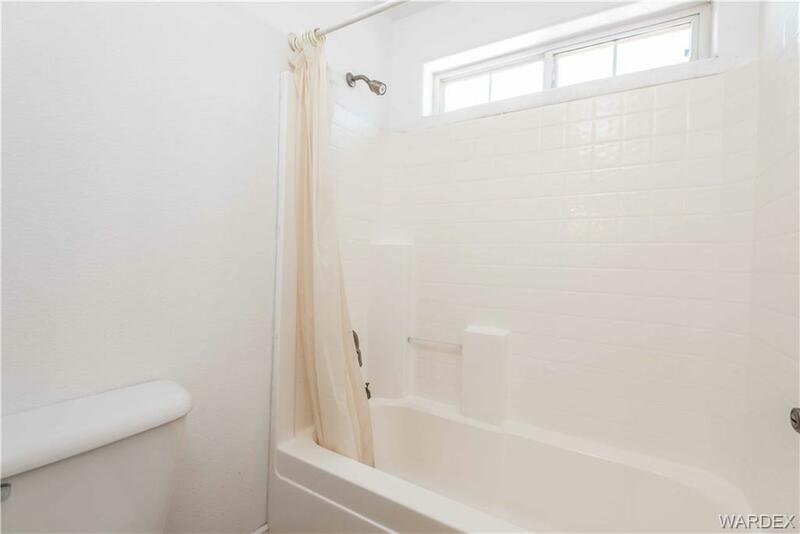 Upstairs features a separate living room and den with 4 bedrooms and a full bath with dual sinks and cherry cabinets. 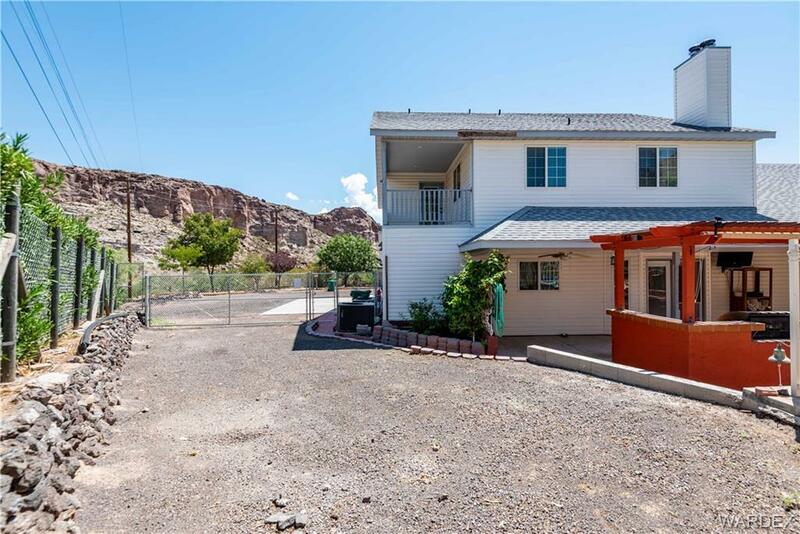 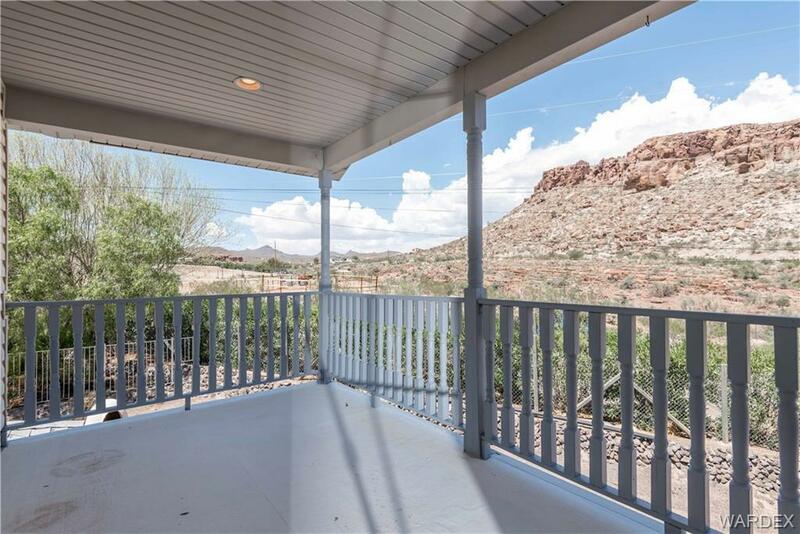 The private balcony offers great views of the canyon and surrounding mountains! 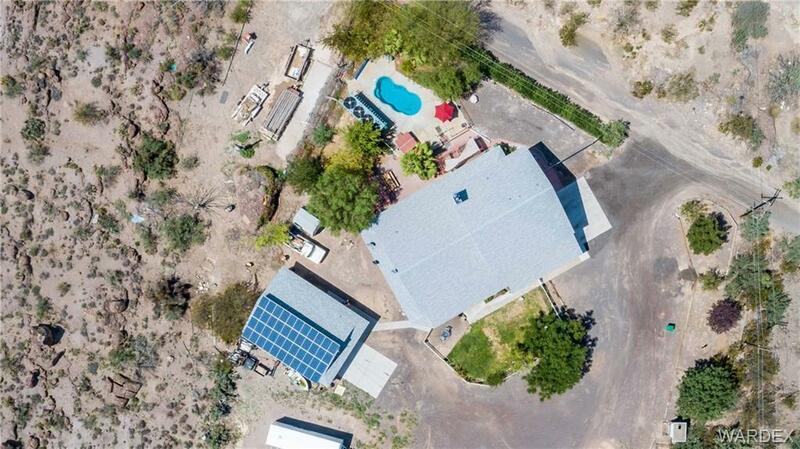 Solar is leased for $140/ month leaving you with almost no electric bills all year round! 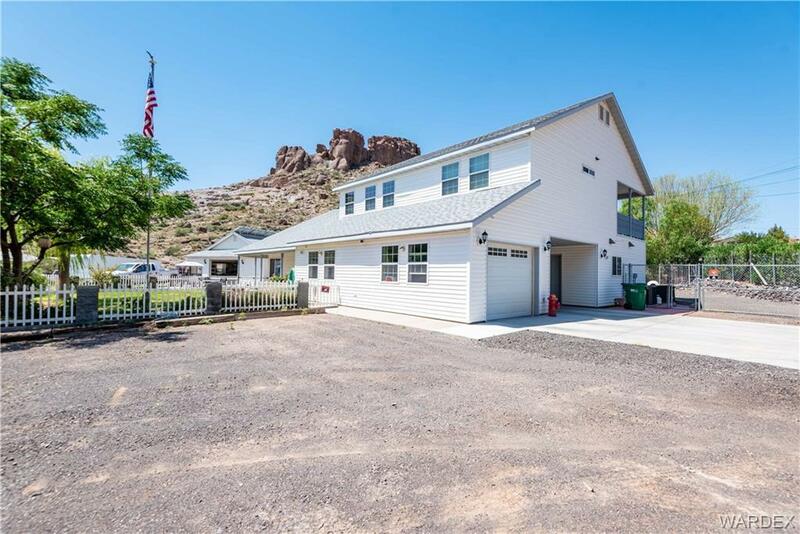 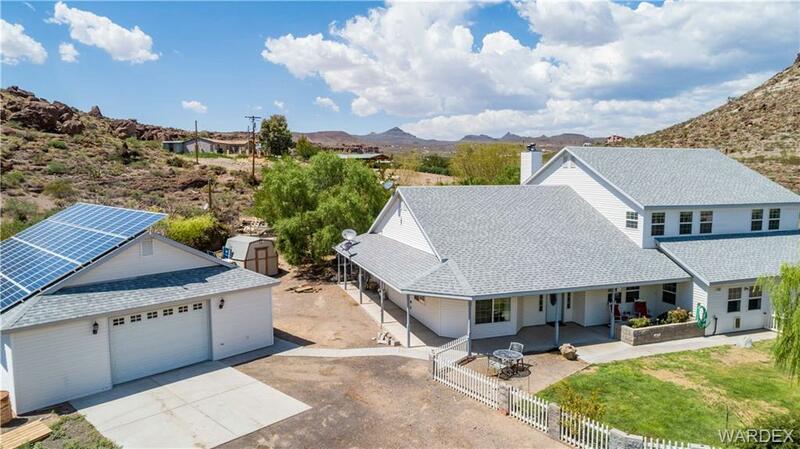 This home is on a private water well and zoned for horses with plenty of room for horse corrals and has water & power to rear of property and would make a great option for a Bed and Breakfast!